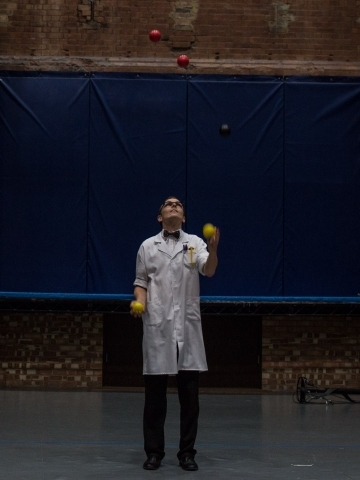 Home » Posts » NCCA » The Juggling of Physics. 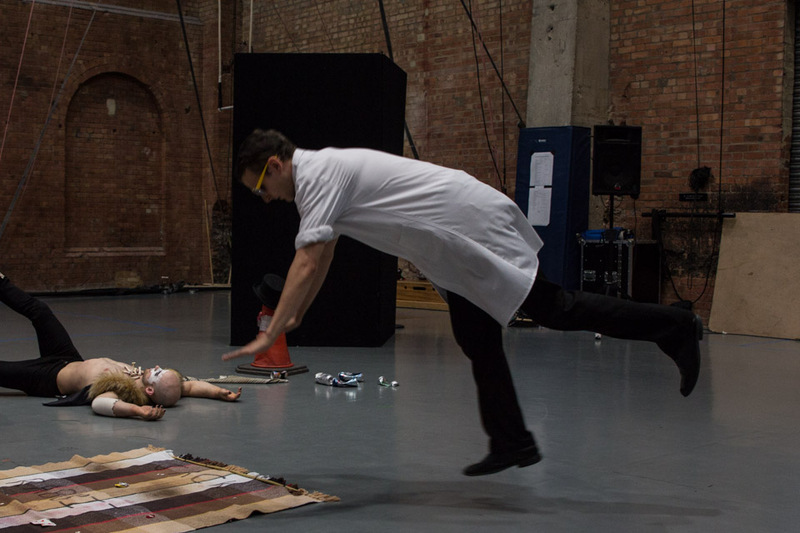 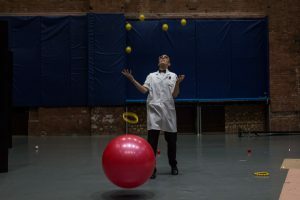 For my devised piece as part of the foundation degree at the National Centre for Circus Arts, I wanted to create a piece which was a fusion of two separate worlds. 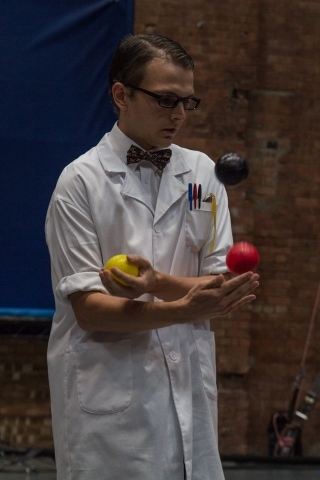 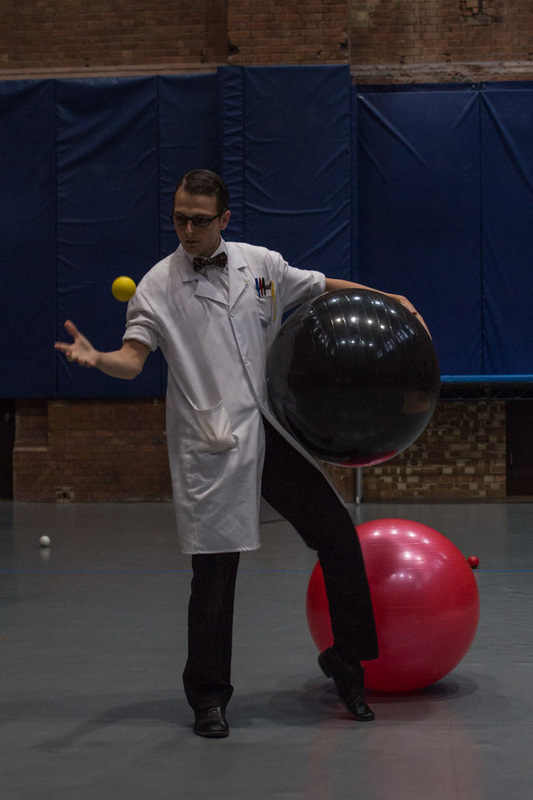 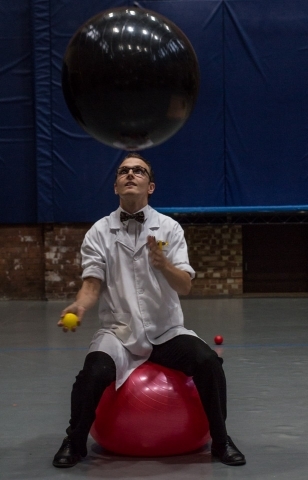 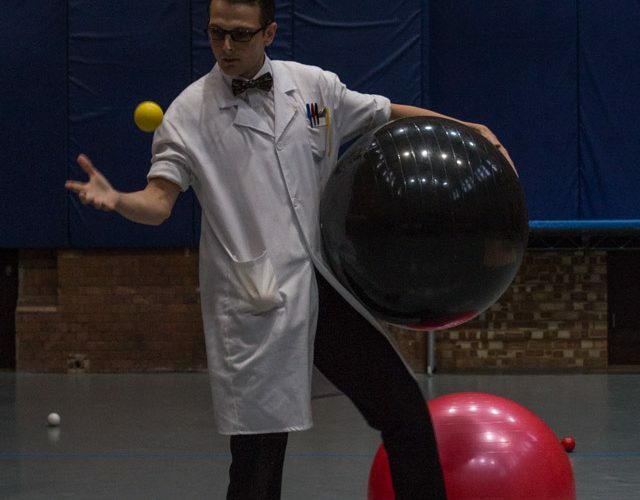 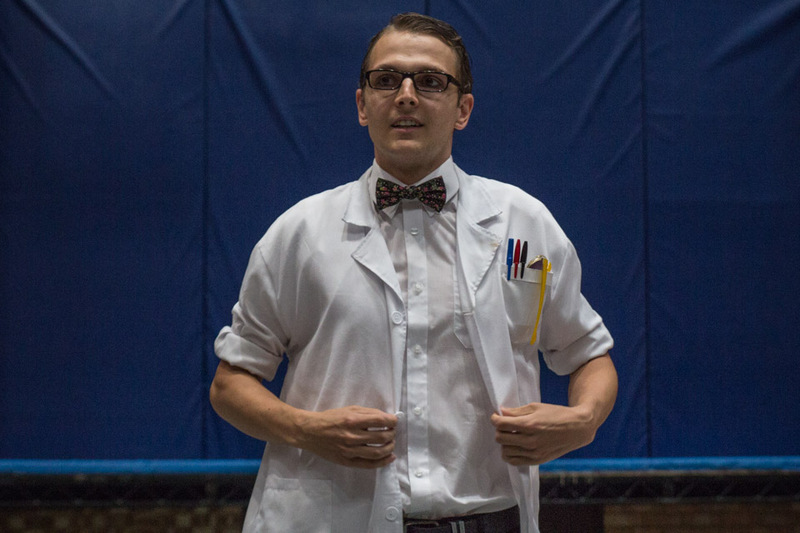 The result was a juggling routine which explains several key concepts in the world of physics, which ends with an explosive finish! 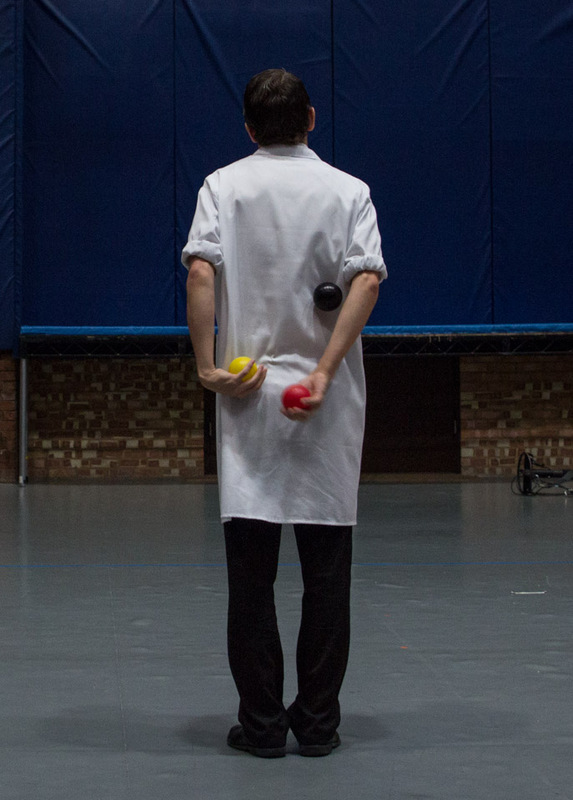 I was happy with the piece’s outcome and look forward to performing it again in the future!